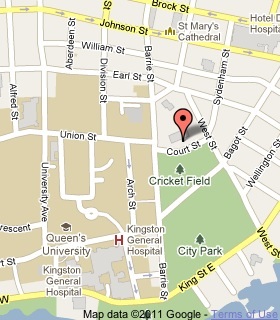 Born in Kingston, Mowat studied law under John A. Macdonald. 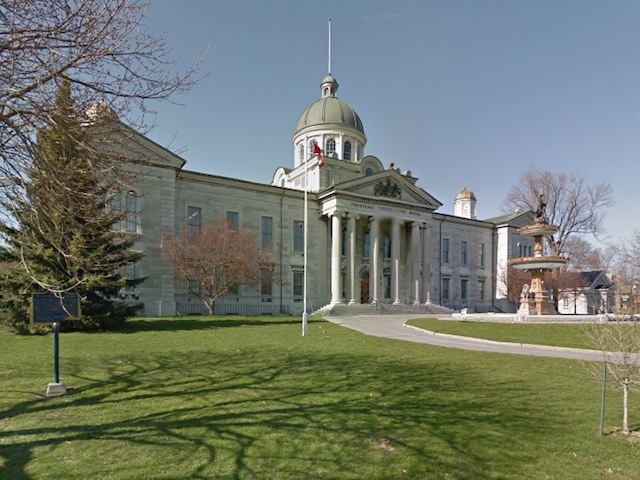 After moving to Toronto in 1840 he was elected a Liberal member of the legislature of the Province of Canada in 1857 and served as provincial secretary in 1858 and postmaster general 1863-64. 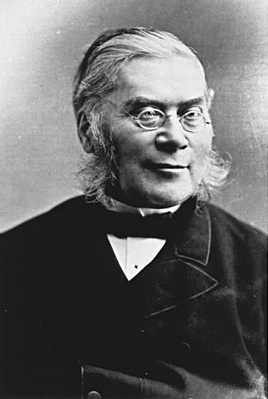 He took part in the Quebec Conference of 1864 which led to Confederation in 1867. Mowat became Ontario's third prime minister in 1872 succeeding the Honourable Edward Blake, and retained that post for almost 24 years. Resigning in 1896, he accepted a seat in the Senate, and became minister of justice, 1896-97 in the cabinet of Sir Wilfrid Laurier. 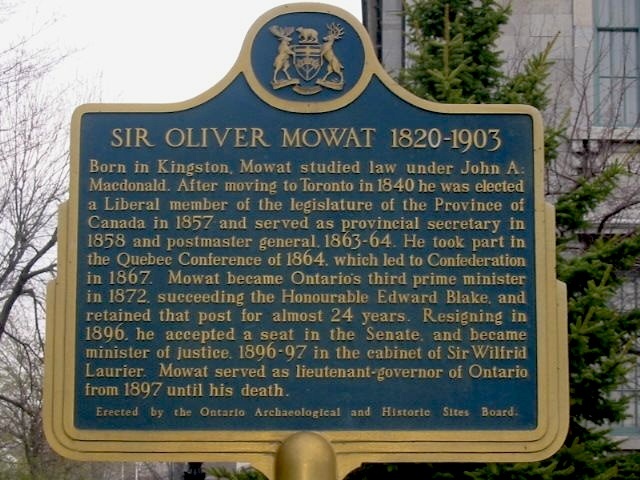 Mowat served as lieutenant-governor of Ontario from 1897 until his death.